To provide the benefit of information technology to the legal society. 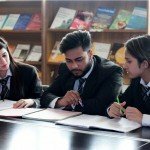 At ALC, it is a continuous endeavor to provide students with the best possible high quality knowledge resources, and to this end, the Knowledge resource center at ALC is continuously updated with latest books and other resources so as to assist students in keeping up with the current and contemporary issues. 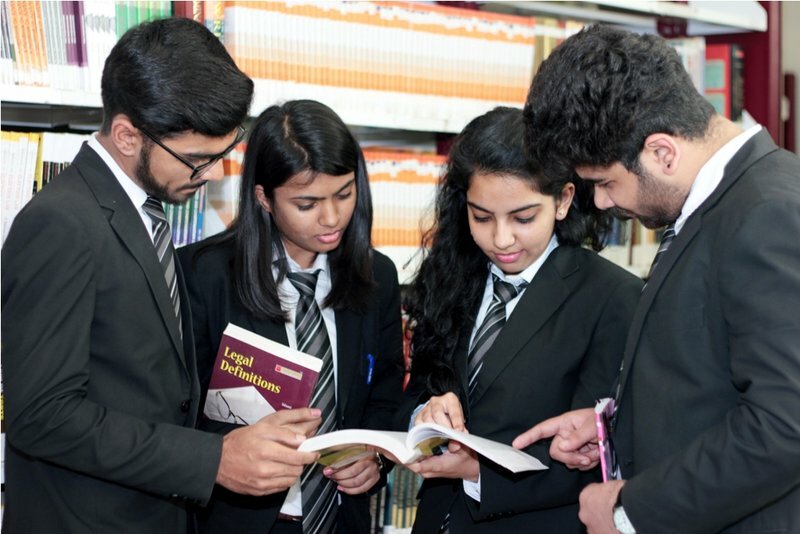 The Knowledge Resource Centre of ALC is digitized and with the subscription of online search engine Manupatra the quest of student with regard to various moot court competitions, case commentaries, case notes, articles, research papers is fully satisfied. The library operation are automated using KOHA software. KOHA is an open source integrated library system which enables the library user to search the book database by Title, Author and Publication etc. 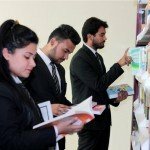 Asian Law College library conducts orientation program for new users in order to make the students self -sufficient when it comes to searching relevant books, articles, papers etc. The library has huge collection of reference books and text books. In addition to the rich collection of national and international authors books its collection of projects, thesis, reports etc. is also commendable. 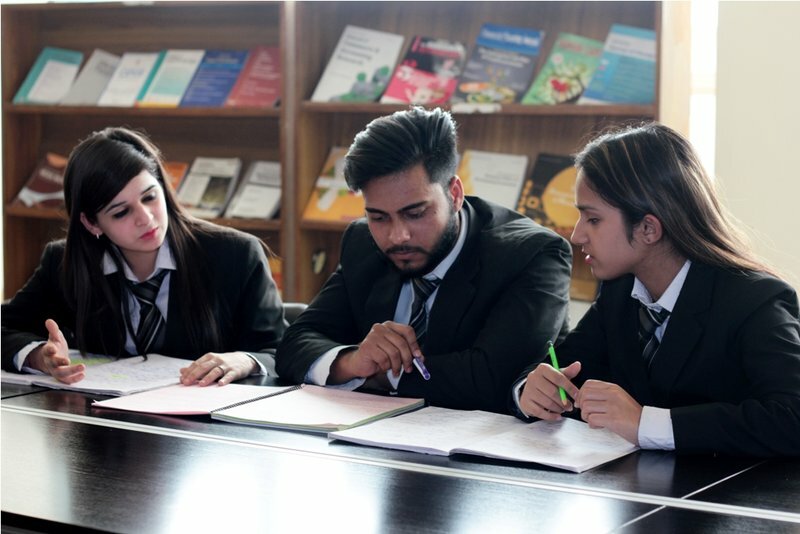 In order to sharpen the legal reasoning and logical thinking of the students the library has subscription of periodical journals which are legal and socio-legal in nature. 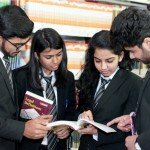 The importance of being aware of national and international events and knowledge about latest news remains the most important factor when it comes to being successful in the competitive examinations and in order to assist the students in the library has subscription to 10 daily Newspaper of state and National level. 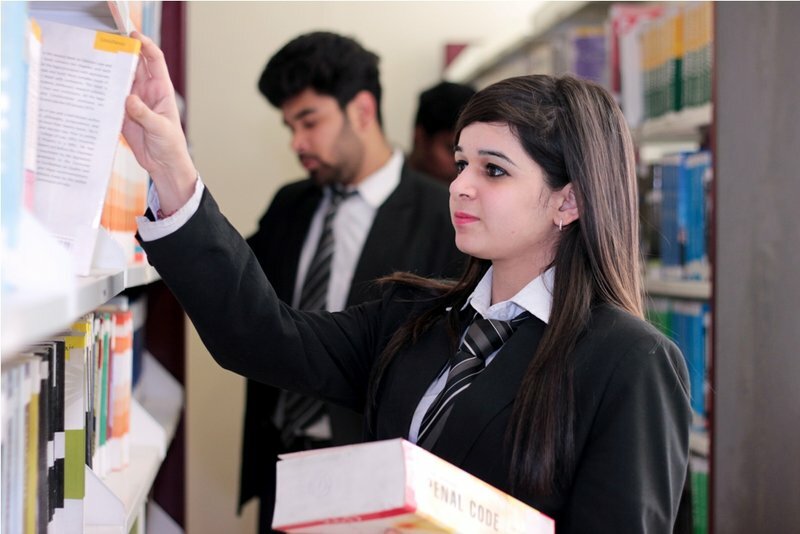 Library is administered by the Librarian, Assistant Librarian in addition to the technical staff. 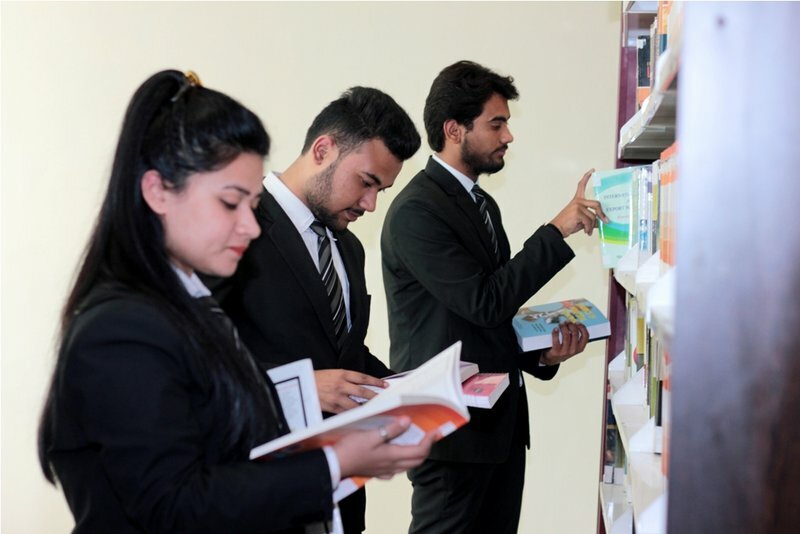 The Library Advisory Committee takes the full responsibility of administration of the library and at the inception of each semester the committee welcomes the recommendation with regard to books, journals, magazines etc. 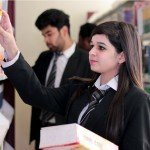 of each and every faculty in order to keep the knowledge treasure updated and lively for students as well as faculty members.